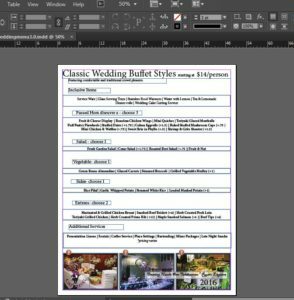 Download this information loaded e-book to get your catering profit center up and running! 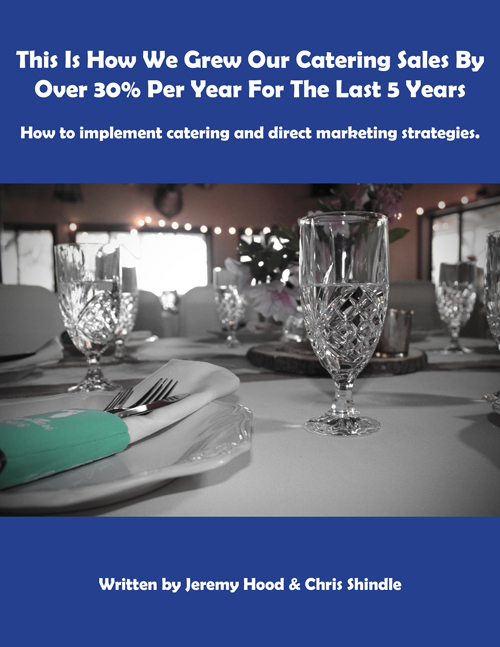 In this book we outline the strategies we have used over the past 5 years to grow our catering sales over 30% each year. 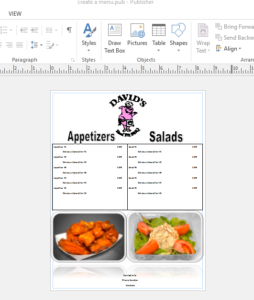 This is not a get rich quick scheme or for lazy restaurant owners. You will get out of it what you put into it.